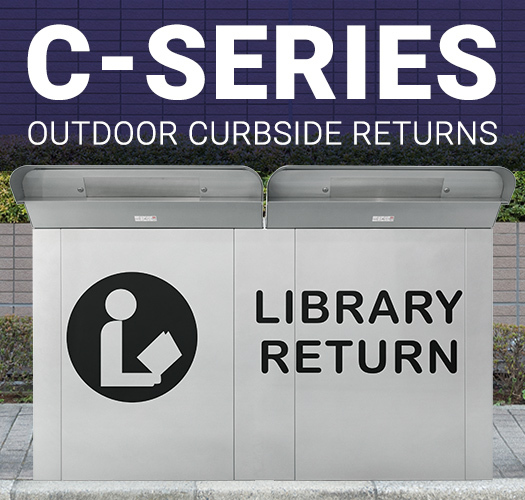 Outdoor library returns are an important feature that every library should have for the convenience of their patrons. Some units are better suited to walk-up deposits and others are specifically designed for drive-up returns. They both allow busy patrons to quickly drop off items without the need to make the trip all the way into the library. 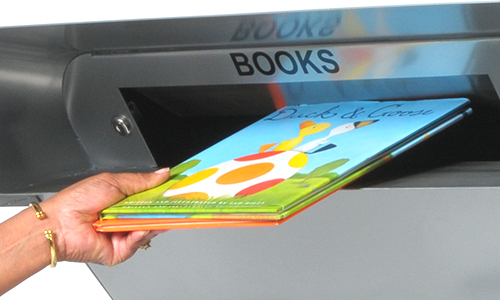 They also allow patrons the ability to return materials when it is convenient for them, even if the library is closed. We take pride in our products and want to make the process of receiving your collections as convenient as it is for your patrons to return them. Take a look at our full list of standard outdoor unit features below to see the Kingsley difference. 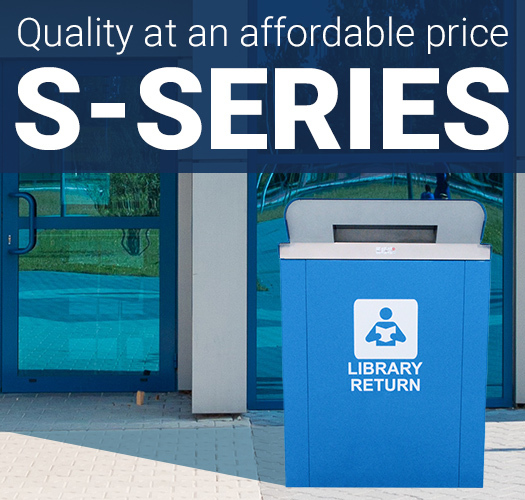 The C-Series is designed to be the perfect drive-up book drop, but is also suitable for ADA Compliant walk-ups. The depository sweeps 13" toward the curb, allowing the cabinet to sit safely back, avoiding most collisions. 6 unit capacities available. 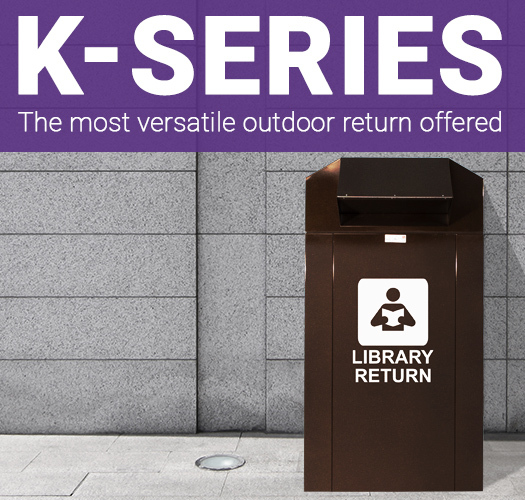 The Kingsley S-Series is the ideal ADA Compliant walk-up return. It can also be used at the curb for easy drive-ups. The hood rotates 360 degrees allowing the cart access door to be placed on any side. 5 unit capacities available. 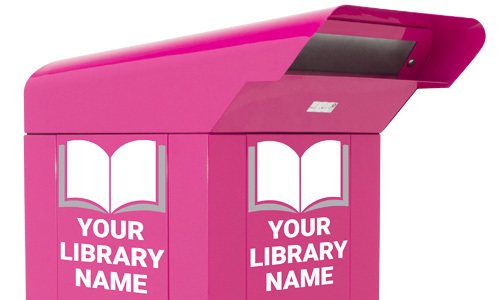 The Kingsley K-Series features a radical new depository that accepts materials up to 17-3/4" X 12-1/2" X 7"H. Great for receiving stacks of books, large reference materials, inter-library transfers, and various donations. 2 unit capacities available. All Kingsley outdoor depositories are 53-54” in height allowing them to be used for drive-up deposits from all vehicles including SUVs and trucks. They are also ADA Compliant for walk-up deposits when properly installed. Our KwikDrop depository openings allow for easy one-handed deposits. All units come standard with large, high contrast text and braille plates are sold separately. 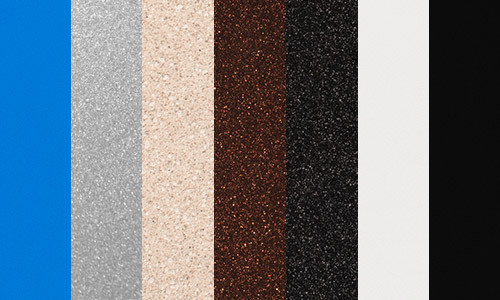 Each unit comes in your choice of 7 different standard powder coat finishes. 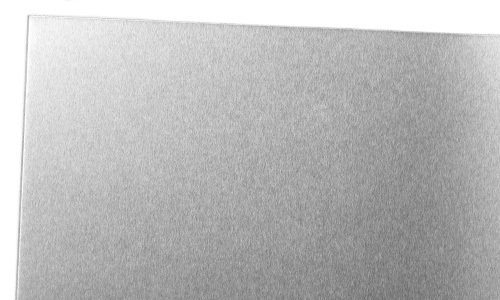 We seal that with an anti-graffiti clear coat that allows you to easily remove paint and marker with solvents. This coat provides a brilliant finish with UV protection against fading in addition to scratch resistance, keeping your unit looking new for years to come. Units come standard with various weather-resistant features. All seams are fully sealed to keep liquids out. New units come with a pre-installed drip rail that is powder coated the same color as your unit to protect the top of the access door from rain and snow. 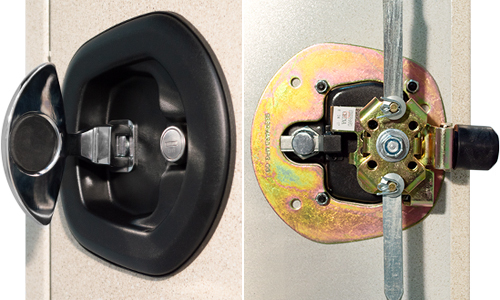 Our access door lock has a key paddle that covers the actual lock to keep it safe from ice and debris. Additionally, all outdoor units have full ramped bottoms to keep deposited items above the ground and any water on it. We take the security of your items seriously and have built our outdoor returns to be theft deterrent and vandal resistant. Depository openings and chutes are constructed to prevent thieves from pulling anything out. Our unique inter-locking seams are designed to prohibit them from being pried apart. Every door is attached with a full-length piano hinge and secured on the other three sides with a commercial grade three-point latching lock so you can be confident that it will stay shut. Our units are sealed so well for weather protection that they are also fire suppressant. They have the ability to smother a flame inside the unit in under a minute to keep damage to a minimum. 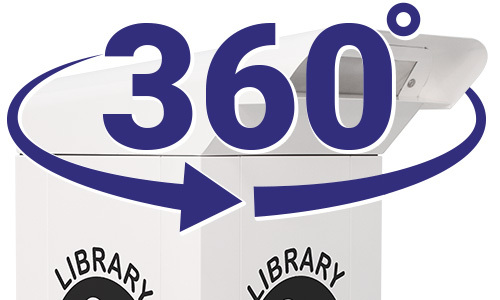 All our outdoor depositories have a 360° rotatable hood (270° for Versa models), so you can place your opening and access door in any configuration you need to fit your space. We know that one size never fits all and personal touches are important. Our standard vinyl decals include options for wording and graphics so people can properly identify the purpose of your unit. We also take orders for custom powder coat colors, wording, and graphic decals. Simply contact us and we’ll be happy to give you a quote for your custom unit. 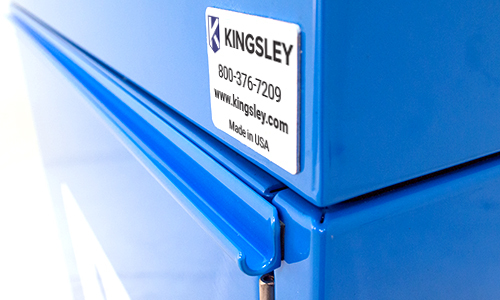 All Kingsley Outdoor Return hoods, cabinets, and carts are constructed of up to 85% recycled aluminum alloy and are 100% recyclable. Our powder coating process allows no pollutants or hazards to enter the environment. There are no harmful toxins used throughout the manufacturing process.